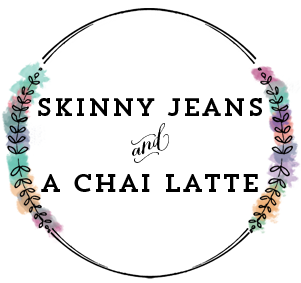 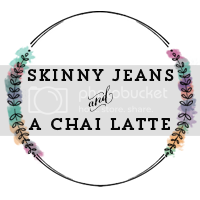 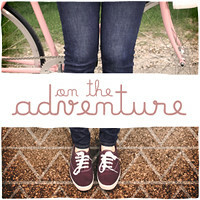 Skinny Jeans & a Chai Latte: Closet Craving. 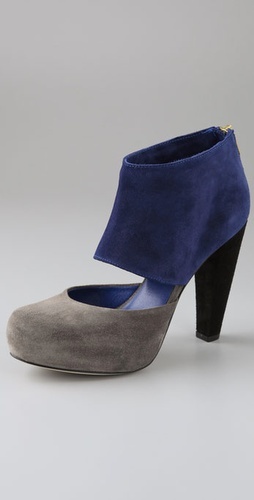 Absolutely obsessed and in love with Loeffler Randall. 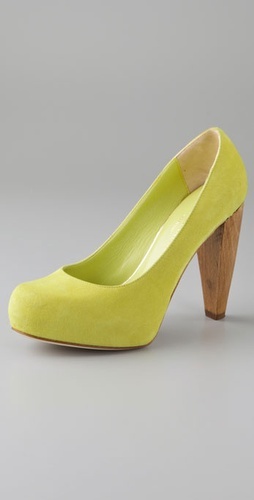 I would die for either of these pairs of shoes.